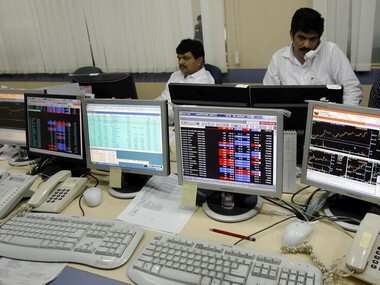 Mumbai: Domestic benchmark equity indices turned volatile in afternoon trade on Thursday after the RBI cut repo by 0.25 percent for the second time in a row, but kept the policy stance at 'neutral' amid uncertainty over monsoon. 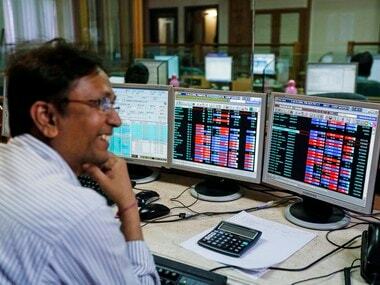 Top gainers in the Sensex pack were Hero MotoCorp, Bharti Airtel, Asian Paints, NTPC, Tata Motors, HDFC, Bajaj Auto, Vedanta and Axis Bank, rising up to 1.92 percent. 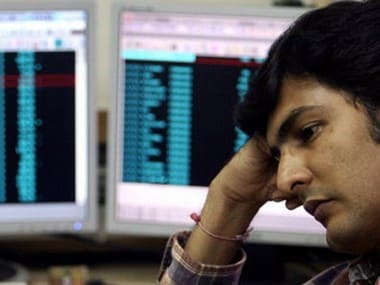 While HCL Tech, Yes Bank, Tata Steel, RIL, ONGC, IndusInd Bank, TCS, ICICI Bank, M&M, Infosys, HDFC Bank, ITC and SBI shed up to 2.43 percent. Interest rate sensitive stocks - banking, realty and auto - witnessed mixed trend following the Reserve Bank of India (RBI) rate cut announcement. 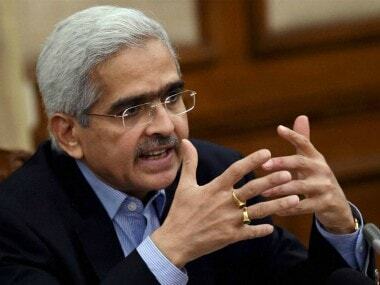 In an attempt to propel the economy ahead of the general elections, the RBI Thursday lowered the benchmark interest rate by 0.25 percent, the second cut in a row, to the lowest level in one year on softening inflation. 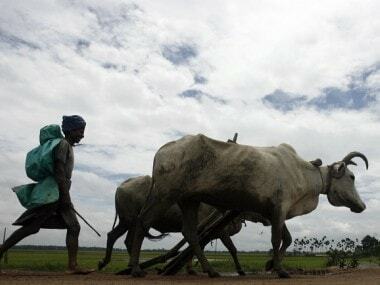 The central bank, however, kept monetary policy stance 'neutral' amid uncertainty over monsoon.